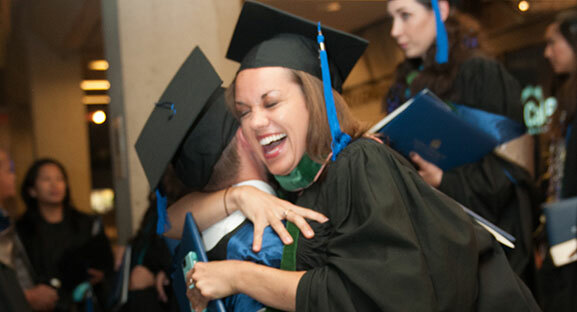 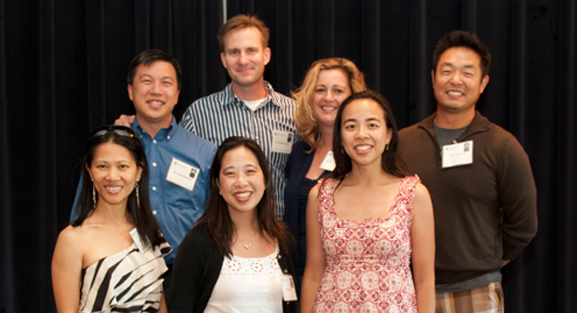 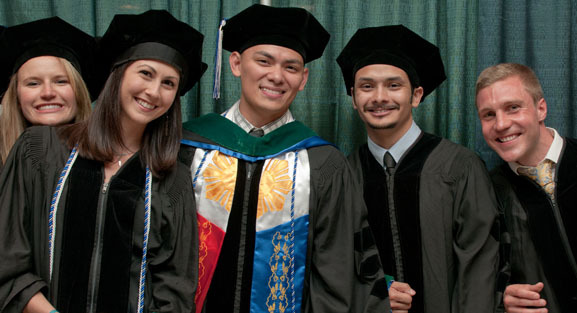 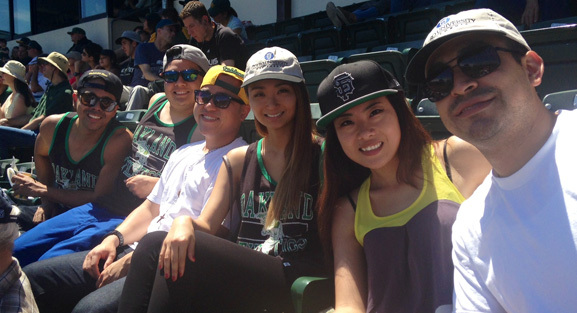 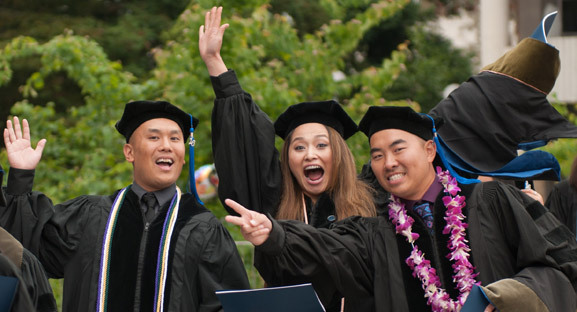 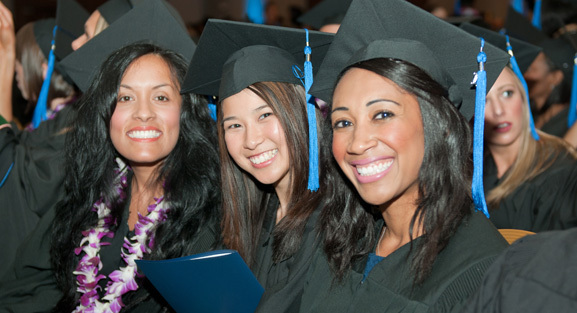 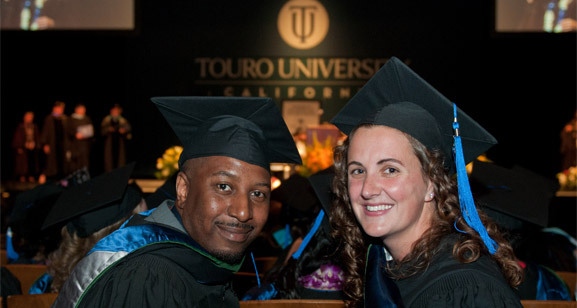 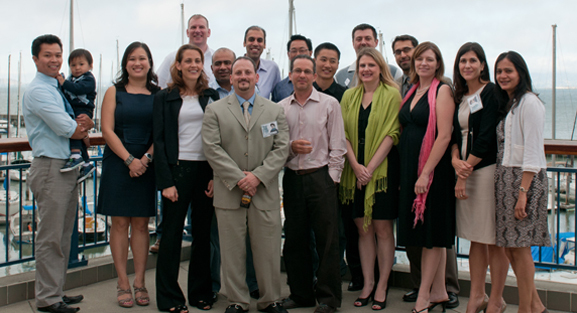 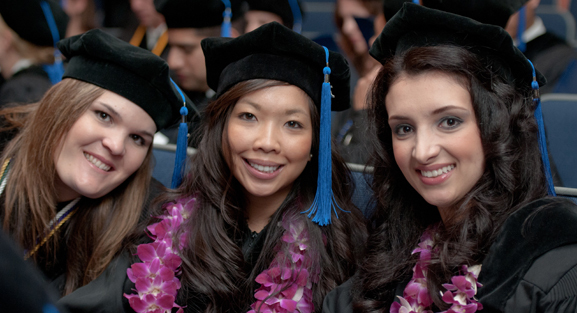 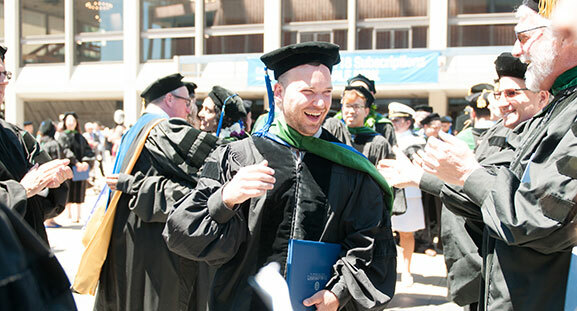 Whether they are teachers, physicians, physician assistants, pharmacists, nurses, or public health professionals, Touro University California alumni go out into the world and change it for the better. 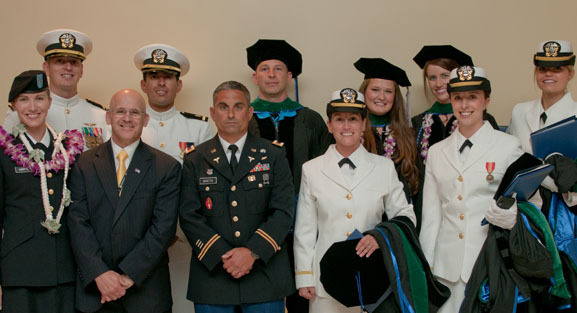 Our alumni are an integral component of our campus community and play an important role in the education and enrichment of our students. 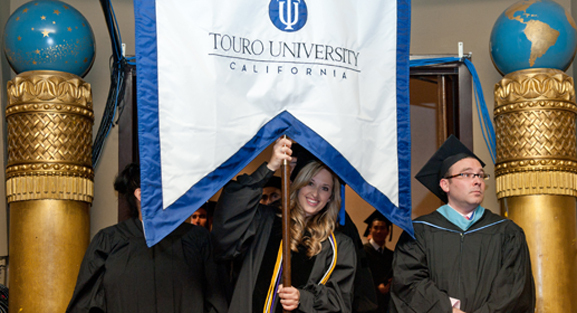 At Touro, we cherish our relationships with our alumni and we hope that these pages will support you in your work, and help you to stay connected with your classmates and your alma mater. 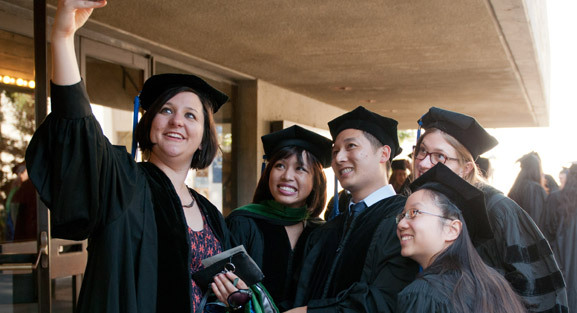 While you're here, please be sure to update your contact information so we can keep you up-to-date on alumni and campus activities. 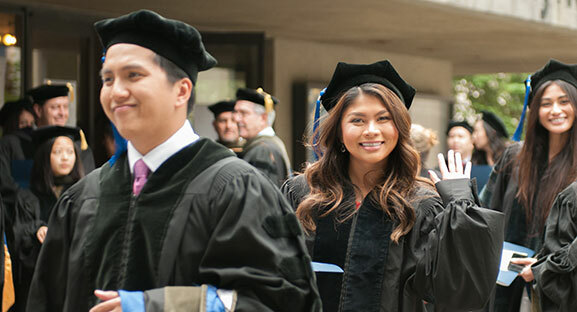 Update your contact information so we can keep you connected with the campus and other alumni.